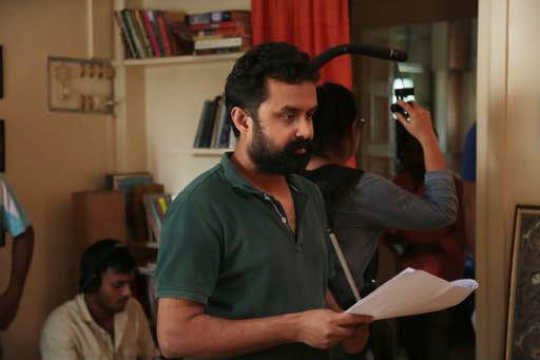 The filmmaker spoke with us about how he was inspired to write his short film Maya, his long struggle to show it to audiences, and working with actress Kirti Kulhari. Vikas Chandra’s short film, Maya, has been picking up acclaim (and awards) as it makes its way around the world. 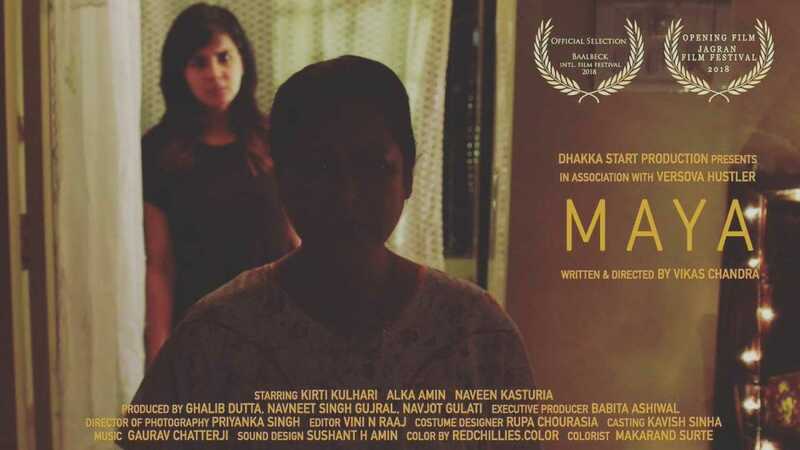 The 20-minute drama, starring Kirti Kulhari and Alka Amin, was awarded the Best Actor Female at The Filmfare Short Film Awards 2019 and was the opening short at last year’s Jagran Film Festival. Maya is being screened at 17th Indian Film Festival of Los Angeles (IFFLA) today (13 April) along with other shorts Circle, Gabroo, Nooreh and Searching for Saraswati. It is available online on the digital platform, Voot. We spoke to the writer-director ahead of its digital release. Chandra spoke about his inspiration to make the film, its making and his early days as a filmmaker. 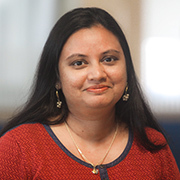 Maya had been in development with Chandra for nearly six years and he went through many drafts as he didn’t want to put out a story that was half-baked, according to him. “I was writing about a mother-daughter relationship and maybe for me, a father-son relationship is more easier to write, but the mother-daughter [story] was quite intense and intimate. So I connected with a lot of friends of mine, and [the screenplay] is informed from a lot of real-life experiences of people around me,” he said. He wanted to explore the changing relationship between parent and child, especially as the parent ages and the child grows up. The child begins to see their parents in a different light. The filmmaker had heard of a similar situation that his lead character Maya faces in the film, of calling off a potential suitor because of her responsibilities as a daughter to her mother. He explored that scenario, a bit differently, within his film. Chandra had produced his own shorts before but for Maya (2018), he approached Navjot Gulati with the story, and later Gulati brought Dhakka Start Productions on board as producer. The producers of Maya agreed to his conditions especially because of the story. Chandra said the film’s budget was really low and the short was made calling in a lot of favours from people. Incredibly, the film was completed in two days, thanks to the efforts of the cast and crew. Chandra called up Kulhari and reached out to her for Maya. The actress had never worked in a short film before. She liked the story, but wanted to meet up first. “She was very thorough and prepared. She had questions on every scene and dialogue and I really liked that. It’s very heartening to see someone put as much of effort to understand the story. That’s the only way we can create it together. I have a vision but as a director, I know actors are my mediums. So they need to be convinced with what they are doing, and only then they’ll be able to bring that magic. I think she really identified with Maya’s character,” Chandra shared. Luckily, Kulhari “just slipped into the [role]”, he felt. The filmmaker was mindful to show his characters as is, without any justification for their actions. “I was looking at it as a very slice-of-life film. I will not over-dramatize anything because the story itself has melodrama,” he added. Because like father-son relationships, mother-daughter relationships are also difficult sometimes. 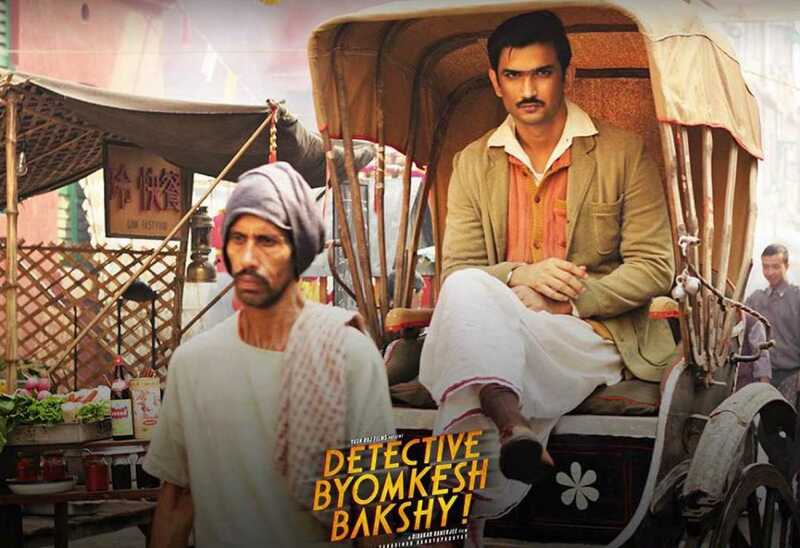 Before turning director, Chandra had worked as an assistant and associate director on different projects including Detective Byomkesh Bakshy! (2015). He has already directed the web-series Chacha Vidhayak Hain Humare for Amazon Prime and will helm Darr 2.0, a five part web-series for Y-Films when it gets made. More projects for the digital medium and film are also in the works. “Every moment you’re creating something of your own, and that’s an unparalleled feeling. That’s the reason why you wake up every day and go to work because you know that you’re creating something out of nothing. You’re creating something tangible, something which will last forever, for posterity,” he added. Chandra also spoke of the newfound space which has opened up for stories of all kinds from different storytellers. “In the short film space, you can talk about everything and anything. And you find that there is an audience for that. You need not sell hundred tickets or three hundred tickets for the next five weeks, if 50,000 to one lakh people watch a short film online, uska kuch maksad nikal jaata hain [it's purpose is achieved]. It’s opening up a whole new possibility of what all we can do and keep doing in coming years,” he said.